The latest news, announcements, tutorials and more. From now Hostiso support Node.js on any hosting package, even shared with easy to use interface inside cPanel. 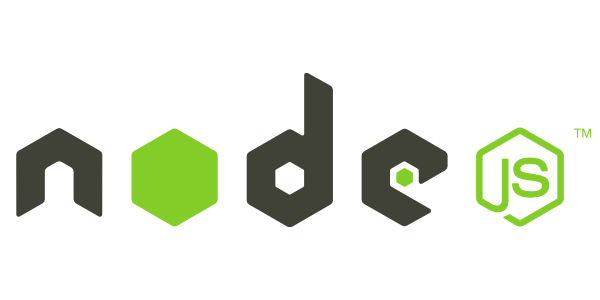 Node.js is used for hosting diffrent apps, like Ghost blogging platform, etc. 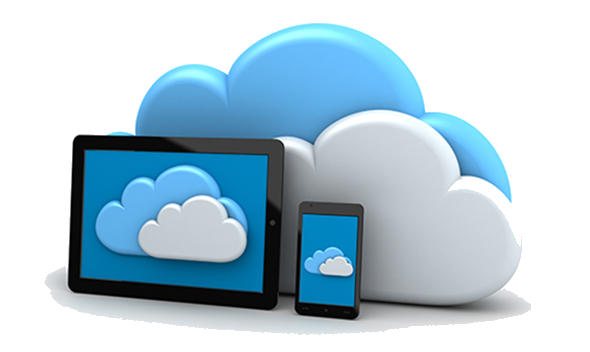 Hostiso is from now official partner for 2 best personal cloud solutions OwnCloud Hosting & NextCloud Hosting, we now offer even free 1 GB account for both solutions to test or even host your small backup. Fully optimized servers with free support, in short set and forget it, all your files on safe place. New style, new hosting offer and more! – Hostiso News – all news related to Hostiso – Knowledge base with meany FAQ, Quick help articles for popular apps like SocialEngine Tutorials, phpFox Tutorials etc. – Sales FAQ, Testimonial page, and much more. Also with new site style we presenting new offer, new hardware and also lower prices. 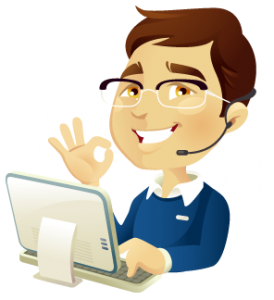 From now on we have 24/7 live sales support, we will answer to any of your sales questions, we can help you to choose best web hosting package for you and your needs. Any questions feel free to ask our Sales Chat support now.